She is not a friendly face I will soon forget, nor is she a name in realty that I will forget to pass on to others. 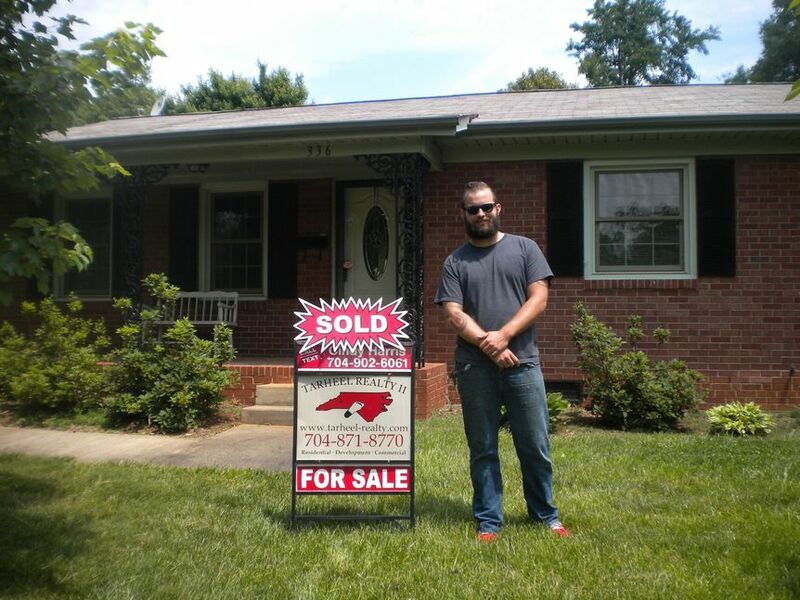 It had taken me four years after exiting the United States Marine Corps to summon the courage to consider entering the world of home ownership. A strange fact considering my former employment in the armed forces. After lining up a trusted veteran lender and sitting down to seriously bring my budget into focus I was pre-qualified for a loan. My financing company located a realtor that was both well experience with VA loans and even more experienced with first time buyers. Within the next 24hrs I had been both emailed and called by Cindy Harris from Tarheel Realty II. She already had my financial limits, but wanted to make sure to collect all the detailed information about what I wanted in a home to begin putting together a specific list of homes, not just ones at the top of my financial bracket. By the following day I had a handpicked list of homes meeting my specific wants and needs. Two weeks later when my loan was locked in, I finally decided to began looking at houses with Cindy narrowing down what was an already narrowed down list of possible homes. Thanks to Cindy and her knowledge of Veteran Loans, as well as the patience and kindness needed to support a first time buyer, I located the perfect home. Not only did I find the perfect home, but it took less than three months from loan qualification to close. Now at the age of 26 I am proud, proud homeowner. Without Cindy I’m certain I would have let my nerves overcome me. She is not a friendly face I will soon forget, nor is she a name in realty that I will forget to pass on to others.